$34.99 on itunes!Buy on Amazon! 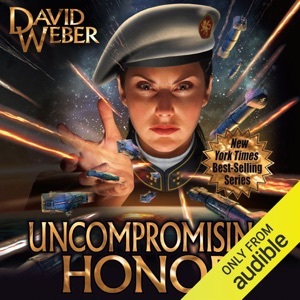 Do you love Uncompromising Honor: Honor Harrington, Book 14 (Unabridged) audiobook? Please share!